Time is ticking and we are moving closer to SAPPHIRE in Orlando – Tuesday, May 16th through Thursday, May 18th in Orlando, FL. Get inspired with new ideas for your digital transformation journey, learn first hand from industry peers about their experiences and best practices. One of the “hottest topics” in mill and building products is the digital transformation of commerce and customer experience. State-of-the-art sales collaboration and omnichannel web shops are well established at leading companies in the mill industry. 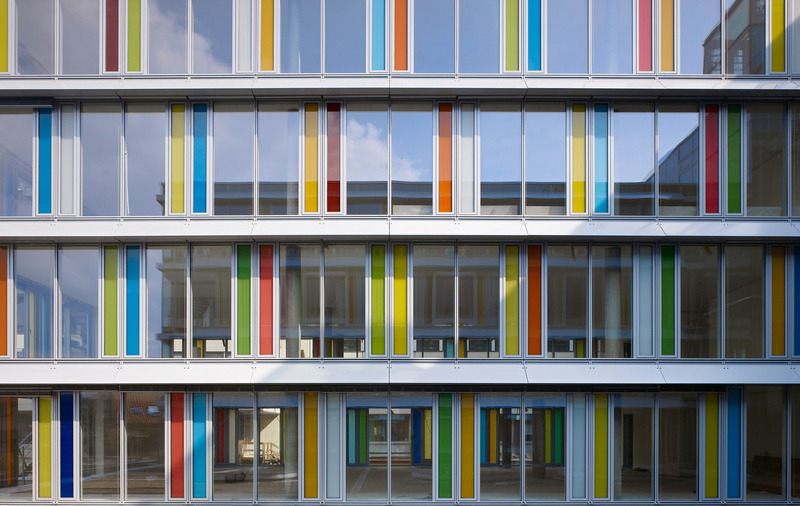 When choosing materials, particularly for exterior applications, such as a facade or a balcony covering, design quality is just as important as product quality. How can digital technology help customers, architects and other decision makers experience design ? Enter virtual showrooms. Building products manufacturer FunderMax is currently working with its implementation partner Atos on the fast implementation of their virtual showroom app with the SAP Cloud Platform SDK for iOS. I am thrilled to be on-stage with Hartwig Schwarzlmüller of FunderMax..
Come and hear first hand how FunderMax is boosting digital customer experience. Deliver an unprecedented customer experience for mill products industries leveraging the Apple features on the SAP Cloud Platform. Portray purchase options live, augmenting the customers’ existing buildings or planned WEM facilities. Join representatives from furniture and interior fittings maker FunderMax, experts at SAP and partner Atos.